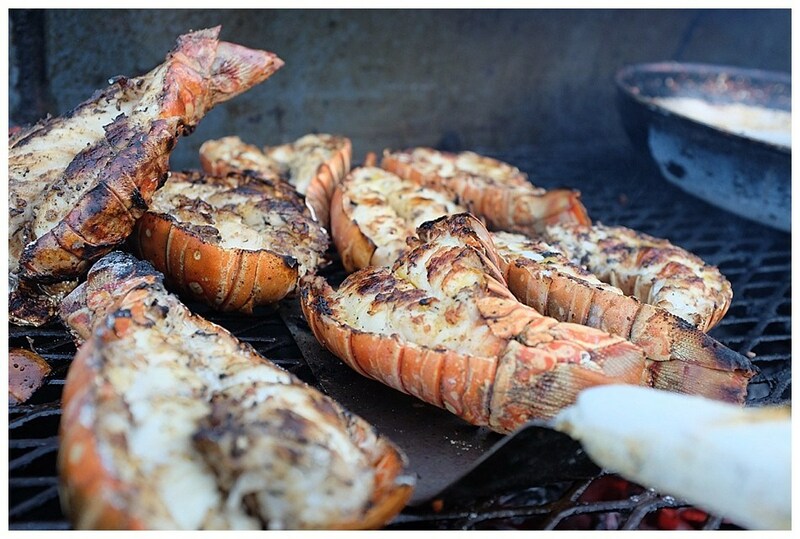 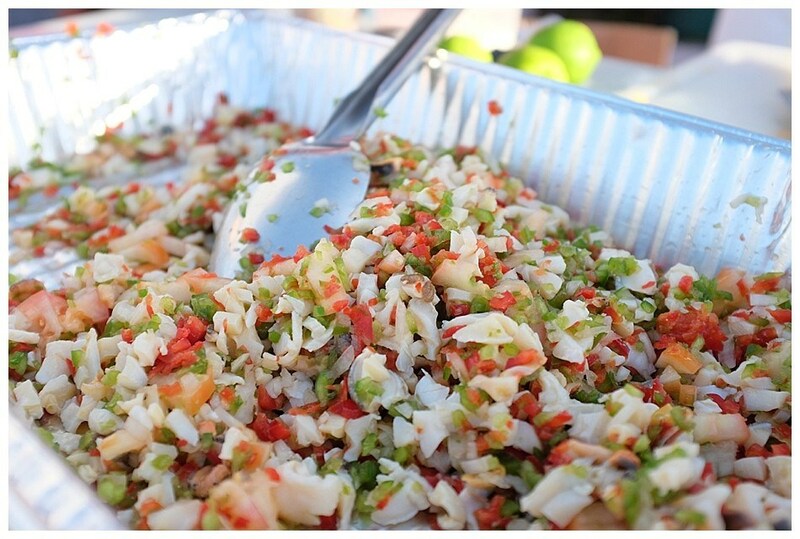 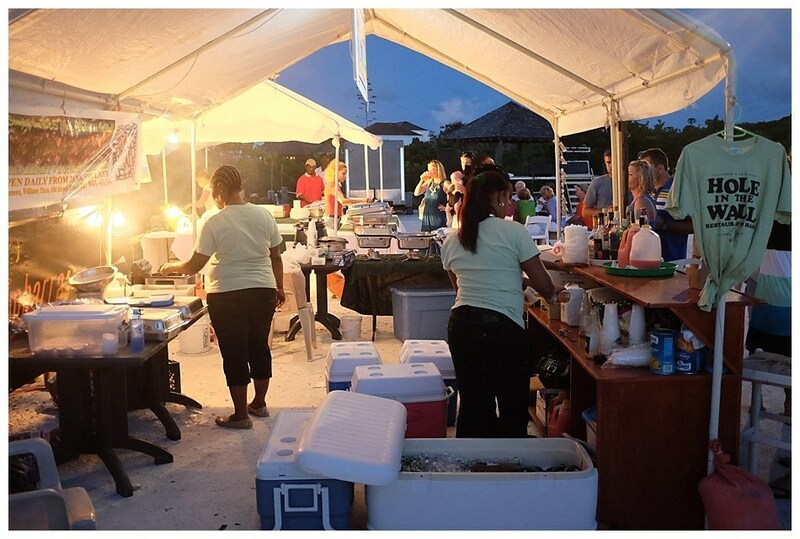 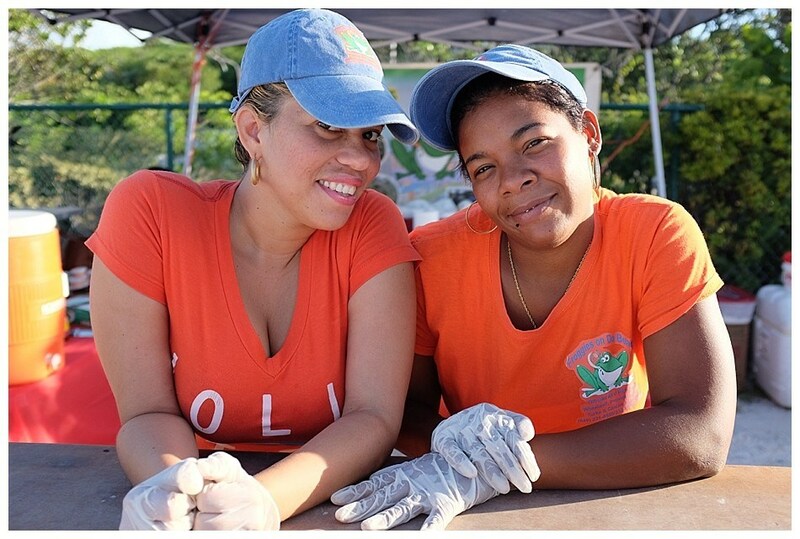 Island Fish Fry - a MUST DO when you visit Turks & Caicos Islands! 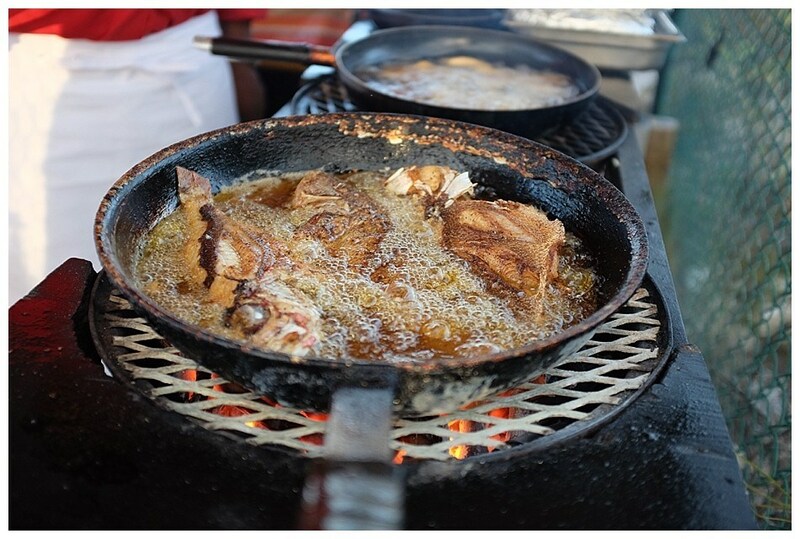 Home » Blog » T&C » Island Fish Fry – a MUST DO when you visit! 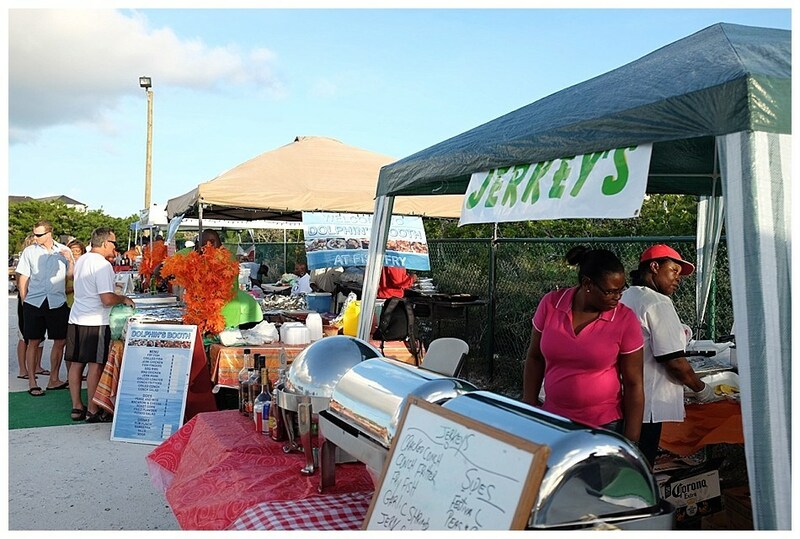 We’re talking crafts, souvenirs (tee’s, conch shell, conch art and such), local music and local food (peas and rice, jerk chicken, mac and cheese, and so much more including … you guessed it … fried fish). 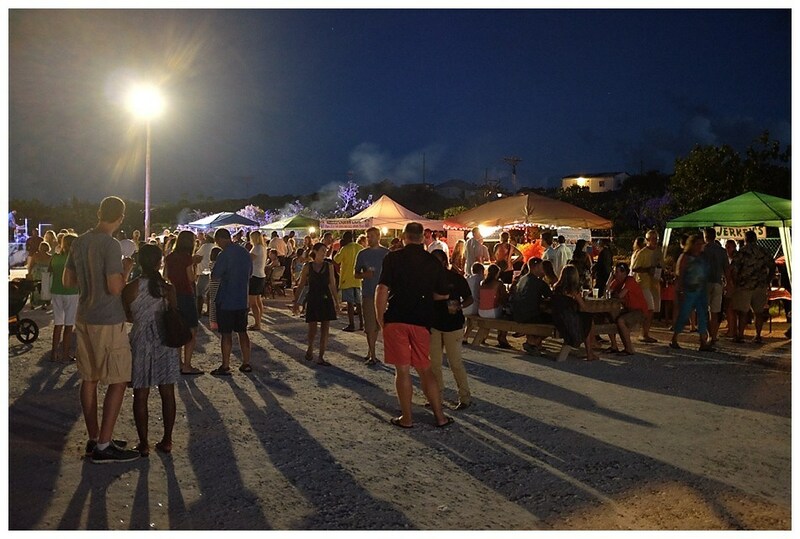 This FREE weekly festival really attracts a lovely mix of locals and visitors, and perhaps the ongoing popularity is owed to the tremendous local support it receives. 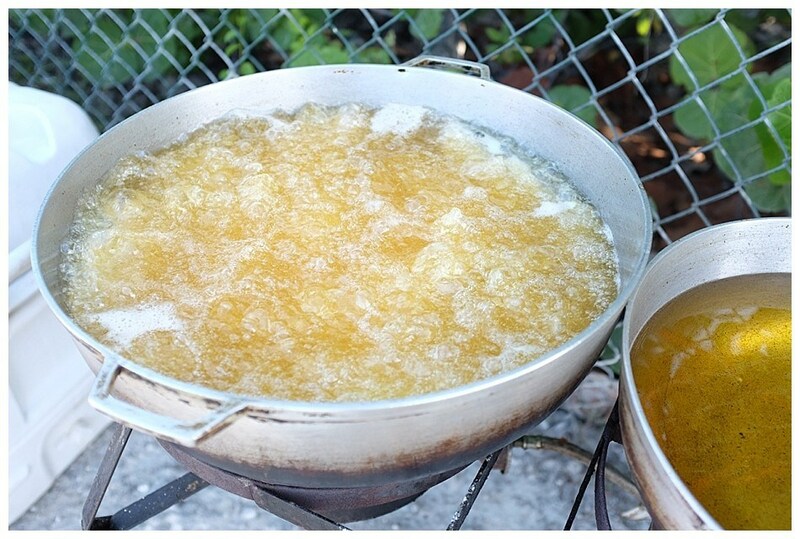 Fish Fry has become a Thursday tradition for many islanders who go for supper or begin their night out at the venue. 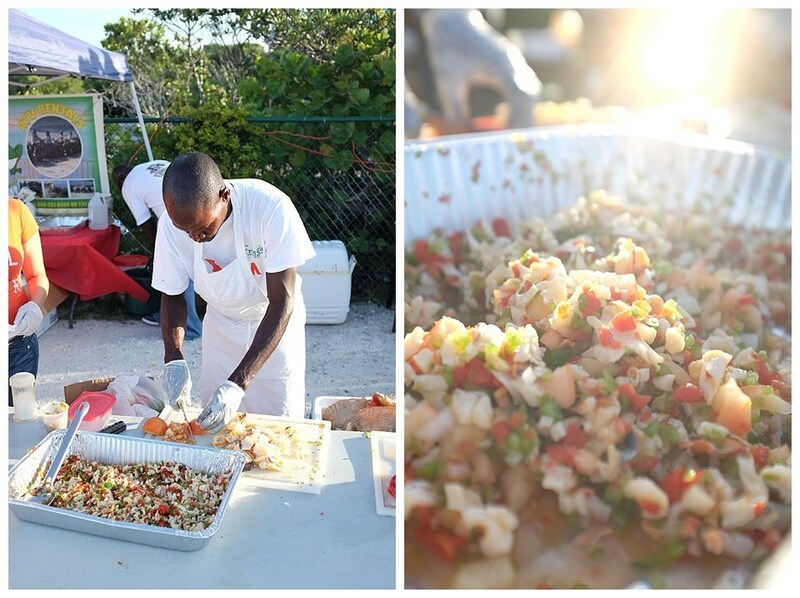 You’ll likely see local office workers running in to collect bags of goodness to be taken home – island fast food! 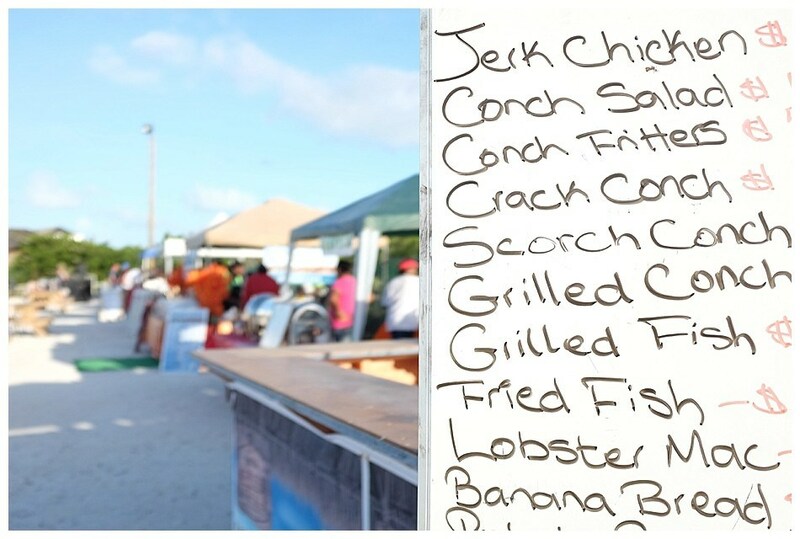 Kids get to take their mug shot with the infamous ‘Henry the Conch‘ (our island superhero), and a little later on around 8pm, join in the ‘jump up’ for the junkannoo rush (local drummers with cowbells and flutes in costumes marching down the strip). 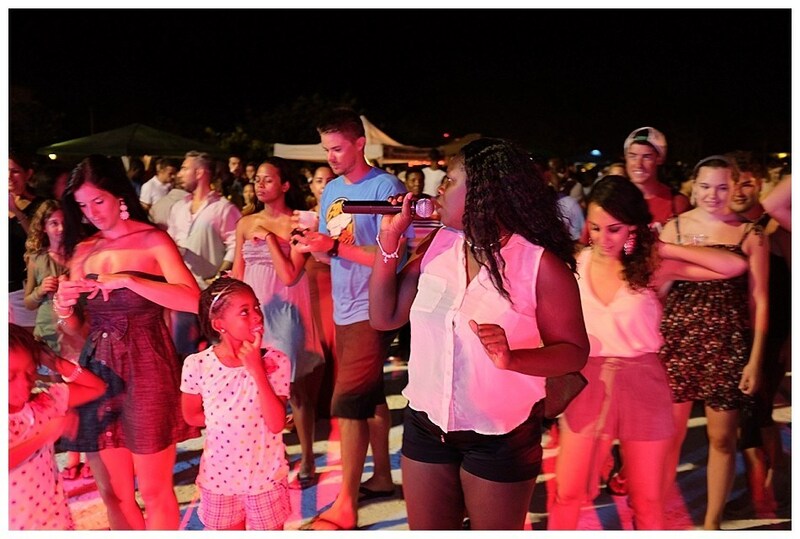 Everyone can join in the fun. 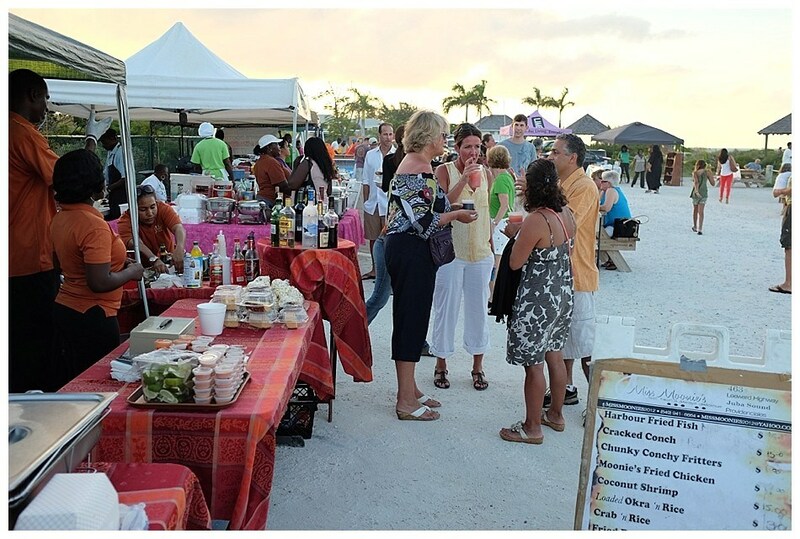 The atmosphere is lively – just like an island gathering should be. 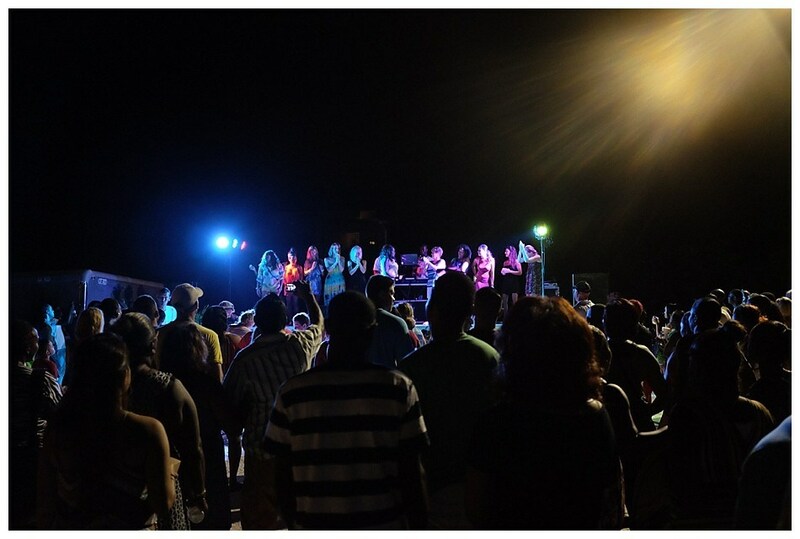 So when you’re on the island, on Thursday evening, put on your dancing shoes, and head over for some toe-tapping calypso and reggae music fun.